Your logo design is the symbol your company/bussiness. Compnay will be identified by logo for as long as your company exists. A professionally designed logo is not just distinctive and eye-catchy, it also helps to create an identity of a company. It enhances a corporate image, communicates vision and uniquely differentiates your company. More than just a logo, you'll receive a complete branding package tailored to your organization, including all the files needed for corporate communications including: logo design, letterhead, business card and envelope design and finished files ready for printer as well as a Word template of the letterhead. Website banners are the simplest and most effective way to capture the attention of your visitors. They are a very influential opinion shaper and can be used to put information about products and services across to visitors in a more attractive manner. 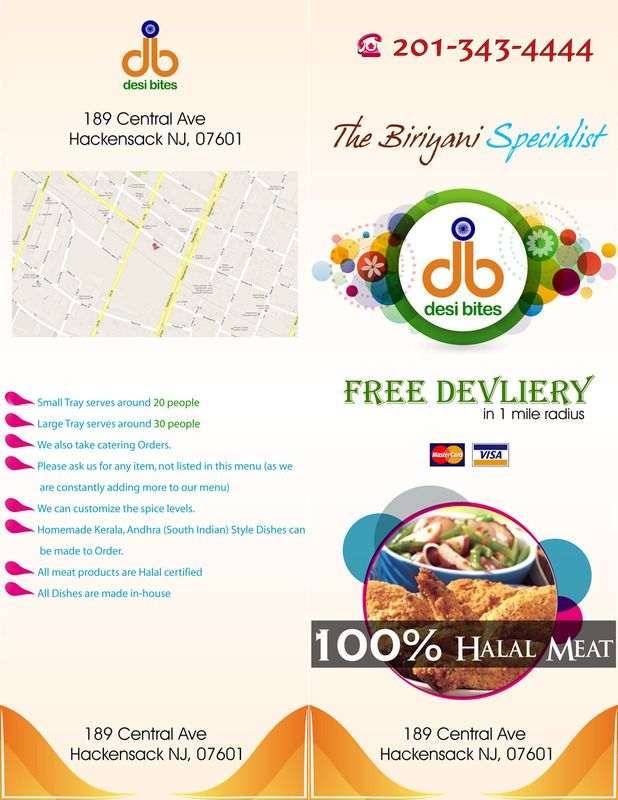 We create effective and attractive banner designs for your website and online businesses. Our designers employ the best banner designing techniques to get the attention of your visitors and give your business an edge. Brochures are the spearhead of marketing efforts: their purpose is not only to inform the customer about the products or services you offer, but also to emphasize the fact that you offer better solutions than your competitors. Image manipulation is the art of transforming an image to convey what you want, rather than what the original image may have shown. Photo manipulation alters the content of the images in a devious manner. It becomes difficult for the audience to differentiate between a manipulated image and reality. By removing the background of your images, you can directly place them on different backgrounds or use them for making product catalogues, magazines, web pages, banners, posters, ads, store directories, flyers, galleries and a lot more by letting us know. We do the routine work of clipping paths and photo masking; you can now concentrate on other productive tasks with all the benefits of an outsourced service at a lesser cost, faster turn around and excellent quality. If you want your photos to look at its best, to remove unwanted effects from your photos, colorizing a black and white photograph, improve color, characteristics or add color qualities. At Kush Technologies you get a complete solution for Color correction services where our exclusive team of photo color correctors has rich experience in enhancement of damaged/distorted photos, blurred images, and over-exposed pictures. They also have profound working experience in color balancing, tone control and in working with most of the popular image editing programs. At Kush Technologies we use industry standardized software for color correction. 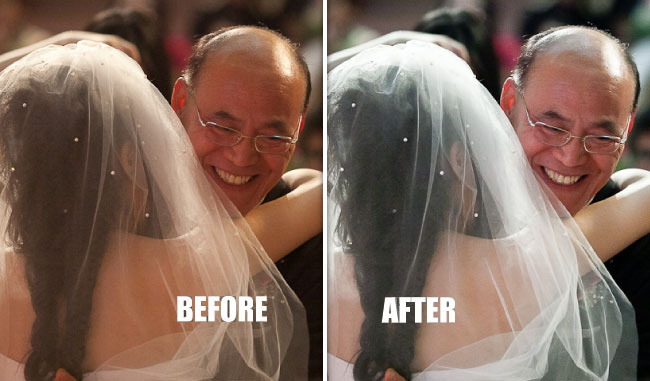 Photo color correction is the process of adjusting and correcting the color value of photo images. 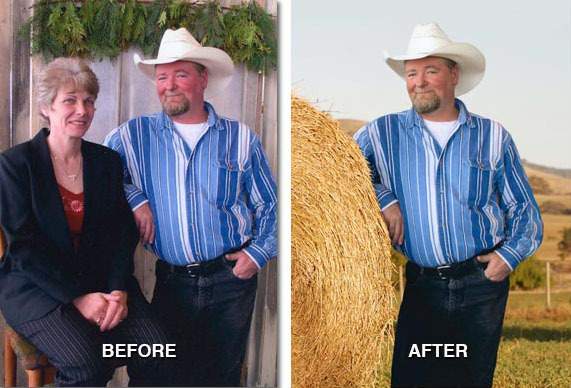 This service helps to improve and enhance the overall color quality of photos. If your favorite photographs have lost image detail and color vibrancy, then by using our photo color correction service, it can be calibrated properly. We use all efforts to adjust color, light intensity and contrast and bring back your favorite photos to their original condition. 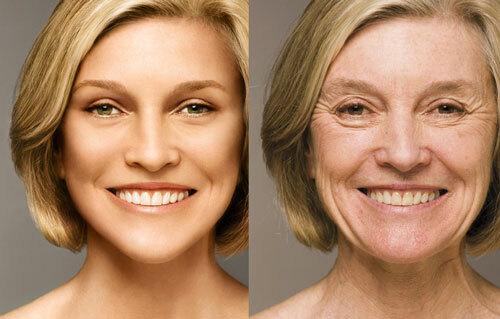 The photo color correction task is done by our experts with utmost care and accuracy. A clipping path is a non-printing line that encloses one or more areas of a raster image that effectively says to Photoshop software, "Only print what's inside the path, and ignore everything else outside of it". Clipping paths are very useful for eliminating the background of an image when exporting the image to a page layout, a vector-editing application, or for printing purposes. Clipping paths are very useful for eliminating the background of an image when exporting the image to a page layout, a vector-editing application, or for printing purposes. At Kush Technologies we always provide to our clients a high quality clipping path or path fixing services for different kinds of product shots. If you have photographs, where you want to use only a particular section in the image, then we can fix the path around the object of your choice, providing clear cut images. This can help you use only the desired object on your marketing material, without distractions of the background. Our image clipping services can help you use the images for your website, magazine, newspaper and portfolio amongst others. 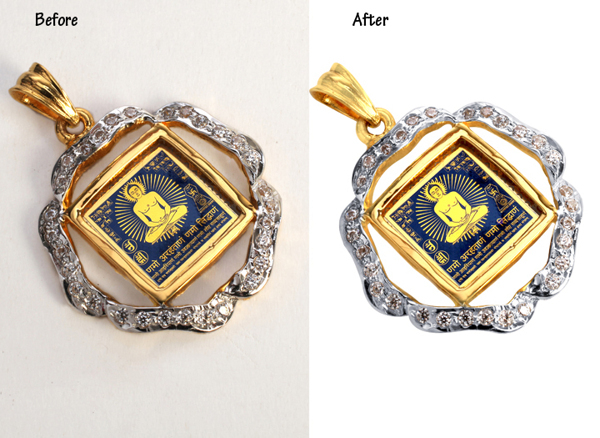 We deliver to our client superior quality and affordable clipping path services. An attention grabbing and lively illustration can boost your brand awareness like never before. 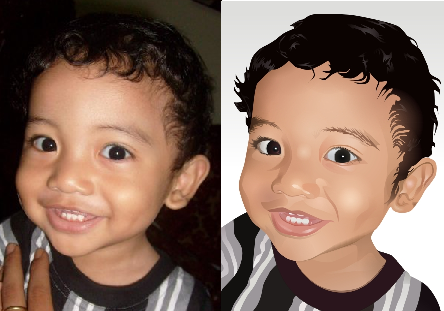 Kush Technologies has a specialized team of illustrator who are ready to create a personalized and unique illustration to capture your target audience's imagination. Keywording is the practice of selecting the most appropriate keywords to describe an object, image, or work. Image keywording is a very important process which requires appropriate keywords to a photo to help user to narrow down his search to a particular theme which he is looking for. It includes different types of subjects such as people, concepts, ethnicity, objects, occupations, etc. 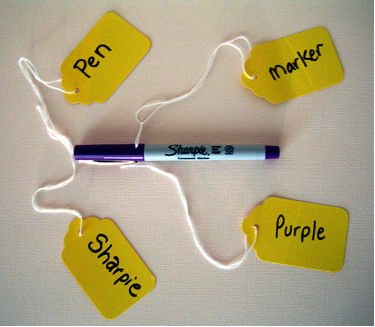 Keywording and captioning work as an important link between images and sales. Kush technologies has well trained keywording team for easy and accurate Keywording. Kush technologies quality keywording team always check of written captions, vocabulary, synonyms, spell check, and many more other aspects to help minimize errors and maximize efficiency. The object with curves and figures in two-dimensional (2D) space; or curves, surfaces, and solids in three-dimensional (3D) space. 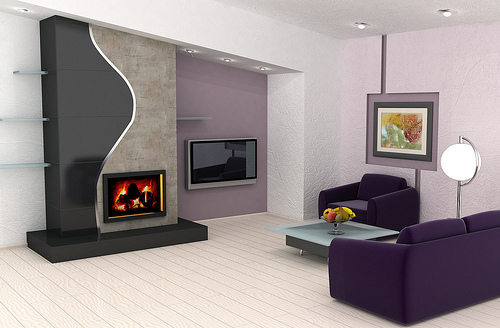 Today, 3D product modelling technology is used by a number of industries;- visual effects for new products, 3D rendering within engineering, building plans or vehicle designs and video or presentations. At Kush technologies we have an experienced team of designers, creating high quality 3D product models as per your requirements.